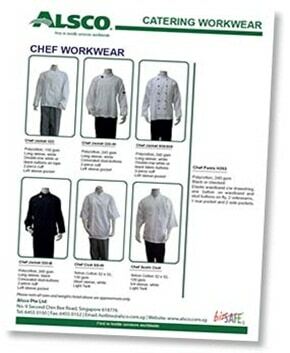 Alsco takes care of your workwear so that you and your staff will never need to worry about buying, washing, repairing or storing uniforms ever again. We do the work while you maintain total control. 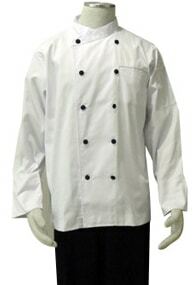 When it comes to your catering establishment, cleanliness goes beyond looking professional. It’s absolutely vital for the health of your customers and your survival as a business. Luckily for you, Alsco have been perfecting our laundering services for over 125 years. 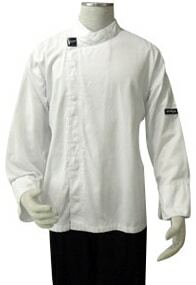 We provide a range of smart, durable Chef’s uniforms to choose from. 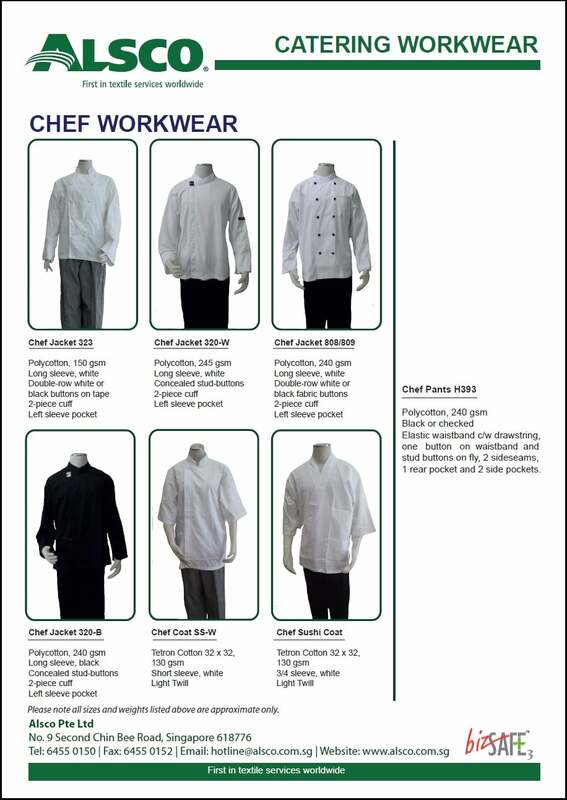 And with our managed rental service, you’ll always have fresh, crisp, hygienic uniforms at your business’s doorstep – no exceptions. 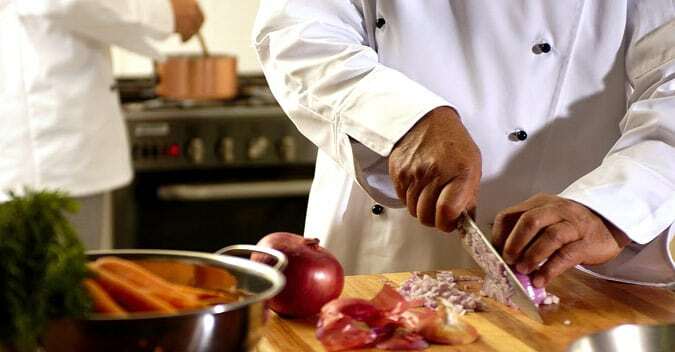 Food is your business. 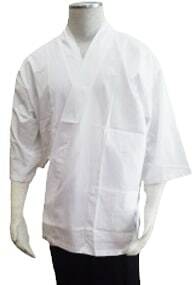 But a high-quality laundered service has been Alsco’s for over a century. 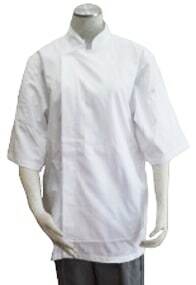 Choose from a wide range of durable chef pants, jackets, aprons styled in either fitted or loose for your individual comfort and efficiency of movement. 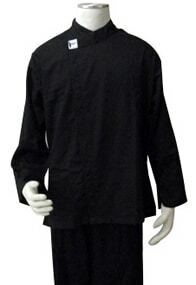 Mandarin collar, double breasted with long sleeve and split cuff. Underarm gusset with vent holes. Button strips not included. 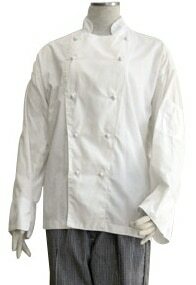 White female chef’s jacket, darted and shaped through body to suit female figure. 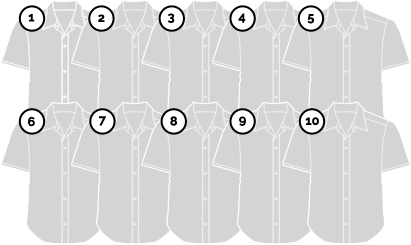 Twin needled seams for strength. Button strips not included. 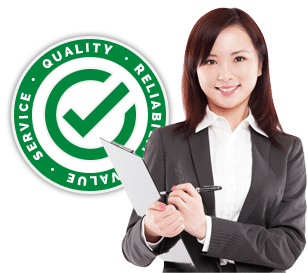 To get started, simply telephone our friendly customer service representatives on + 65 6455 0150 or complete the online enquiry form.